REGISTER FOR GENERATIONS 2019 NOW! REGISTER FOR GENERATIONS 2018 NOW! All payment and registration will be facilitated by our partner Active Perfection. If you are not able to compete due to injury or illnes it will only be possible to refund your ticket if there is someone in queue for the ticket. If a refund is not possible we recommend you to sell or trade your ticket through social media channels i.e. CF Sweden on Facebook. 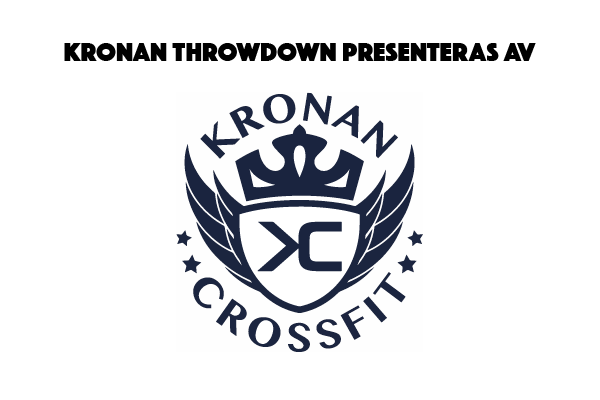 If you sell/trade your ticket you need to contact us on email (hej@kronanscaledthrowdown.se). You need to declare who bought your ticket with name and contact information to the athlete. In order to finalize your name change you need to pay a small administrative fee of 100SEK to our bank account (bankgiro) 575-4833. Out of respect to other athletes and crew , no change will be administered 5 weekdays before the competition date. If you are injured you will get a free entrance ticket to the competition. We give no ticket refunds.